This is the sound of vulnerability, and it is music and a medicine for me. 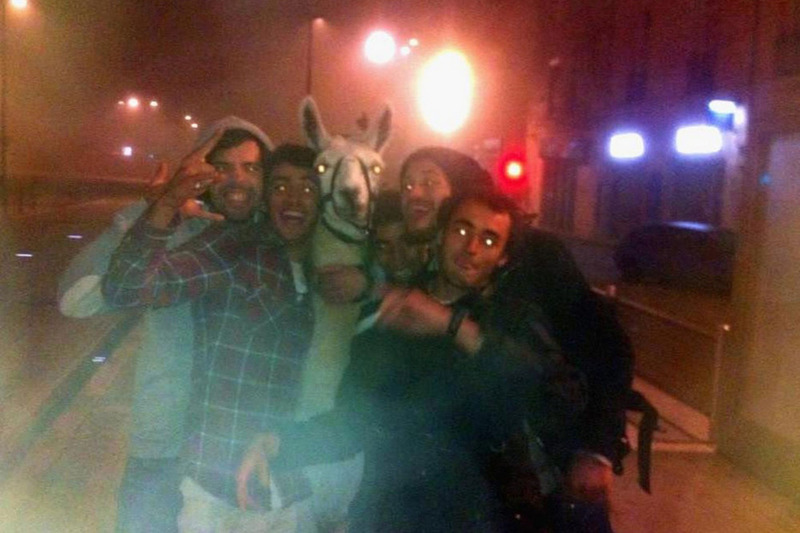 this is my second-favorite photo of 2013. a group of boys freed a llama from the circus and took it on a tour of bordeaux. the boys were reprimanded by authorities and the llama was returned to the circus. however, the circus gave the boys and the llama a brief reunion, which led to my favorite photo from 2013.